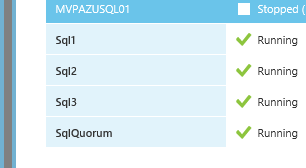 Just created a 3 node SQL cluster in windows Azure and used Templates with windows 2012 with SQL and find a nasty bug. All fixed with a update but still annoying. I was hoping to get a full patched system. With atleast all the hoxfixes in them. 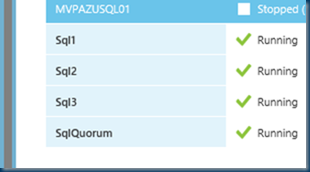 But even in Azure keep your patching up to date! 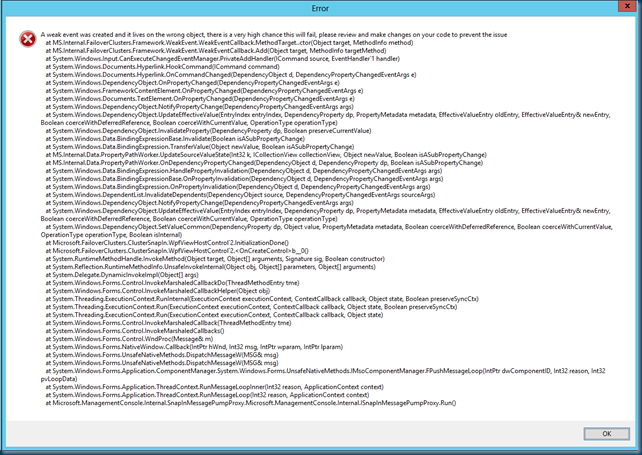 Building Windows 2012 Clusters in Azure needs patching ! 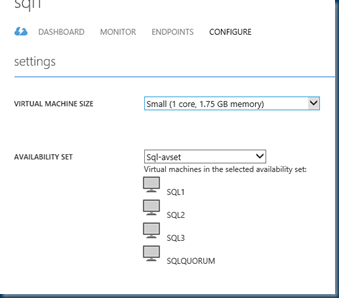 Build my Azure Cluster with AV Set on a 3 node cluster with a fileshare witness. But even in Azure keep your patching up to date! As you can see little bugs are still there and if you don’t know about this you could run into trouble. Below is all the hoxfix information you need. When installing this update to a Windows 2012 Cluster Server, you will receive the below error when you select Roles or Nodes from within Failover Cluster Manager. You can still manage your Cluster from a node that does not have this fix or through Powershell. 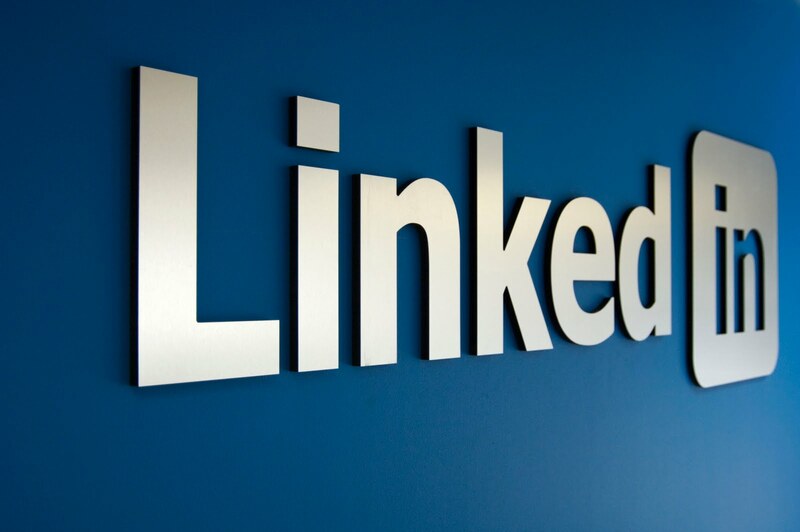 The recommendation at this time is to remove and not install this fix. This issue has been resolved. 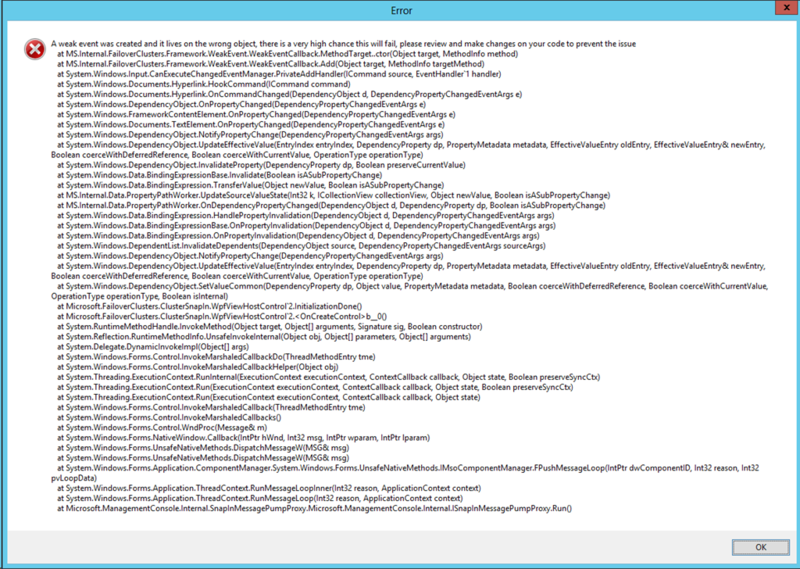 After installing the KB2750149 patch for .NET Framework, please also install the below patch. 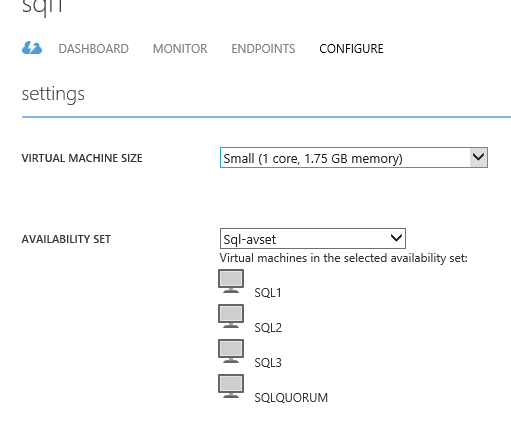 But how cool is that SQL availability groups in azure and even a Cluster in Azure ! And the deployment was really fast.